I recently acted as a creative consultant on a friend’s feature documentary. In doing so, I came up with EATS, a set of considerations to help make a strong doc. (I was hungry when I originally wrote this, so I imagine that factored into the acronym.) I do not profess to be an expert in documentary filmmaking, but with my previous experiences as a festival screener and in consideration of some of the most successful and enjoyable documentaries I have seen, I believe these four elements are necessary. What are your thoughts? Feel free to comment below. 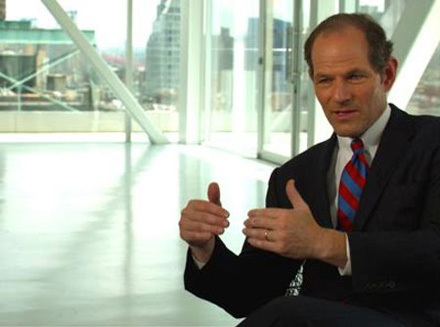 Former New York Governor Eliot Spitzer provides expertise in INSIDE JOB. 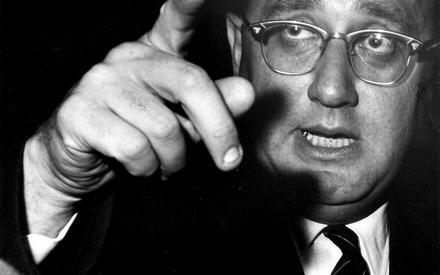 In the TV documentary KISSINGER, the filmmaker provides close access to former US Secretary of State Henry Kissinger, who describes his career in detail. Filmmaker Michael Moore added this comedic animated film, entitled “A Brief History of the USA,” to his serious documentary Bowling for Columbine, adding an element to the film that helped tell the story in an unexpected way. In WAITING FOR SUPERMAN, we follow several students on their journey through failing public school systems and share in their hopes to be accepted into better schools, resulting in an edge-of-your-seat climax. 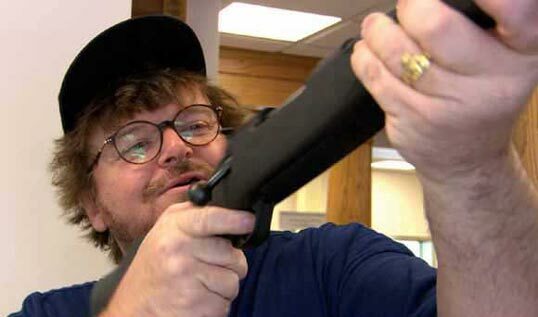 Bowling for ColumbineDocumentaryEATSFilmmakingHow-toInside JobKissingerMichael MooreWaiting for "Superman"